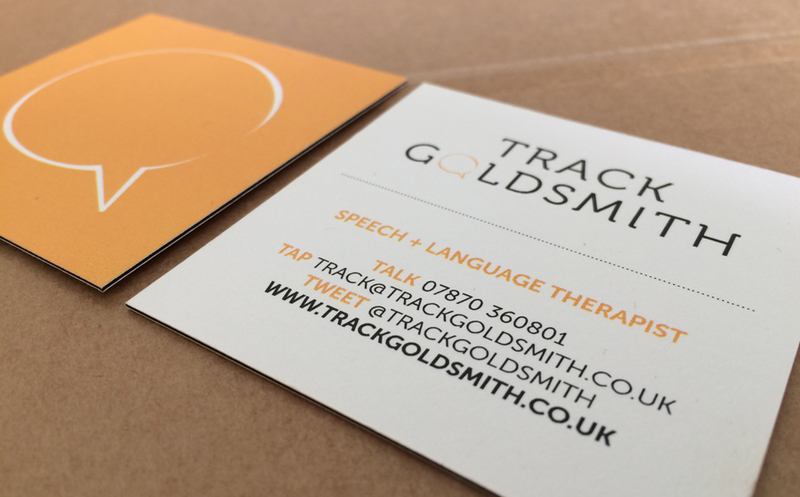 Track Goldsmith is an established Speech & Language Therapist working with schools, councils and independently with families. 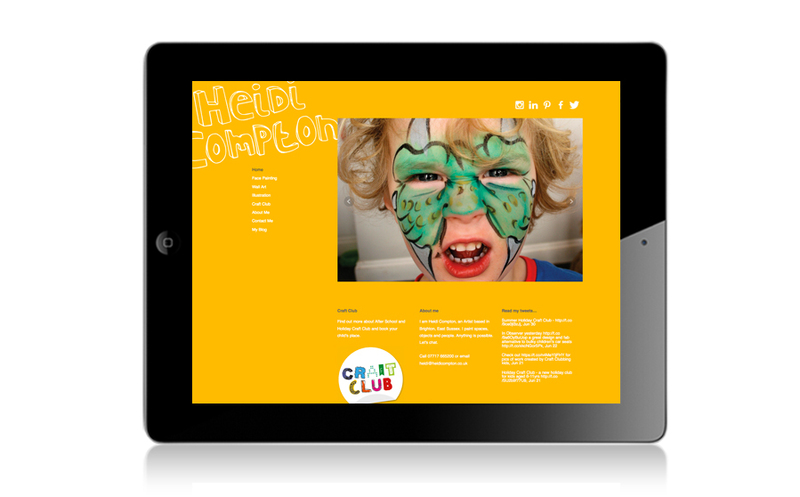 She needed an brand identity to make her freelance service stand out locally and nationally. 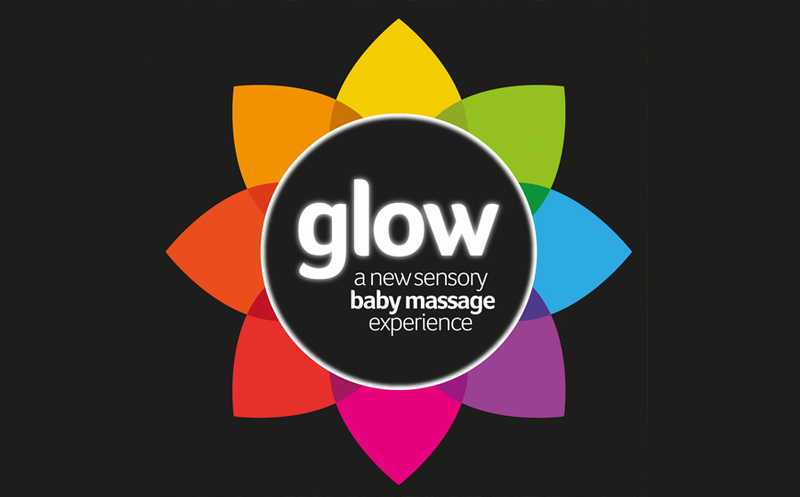 Rachel Jenkins runs Glow, a Baby Massage course with a difference and also offers holistic therapies from her studio in Hove. 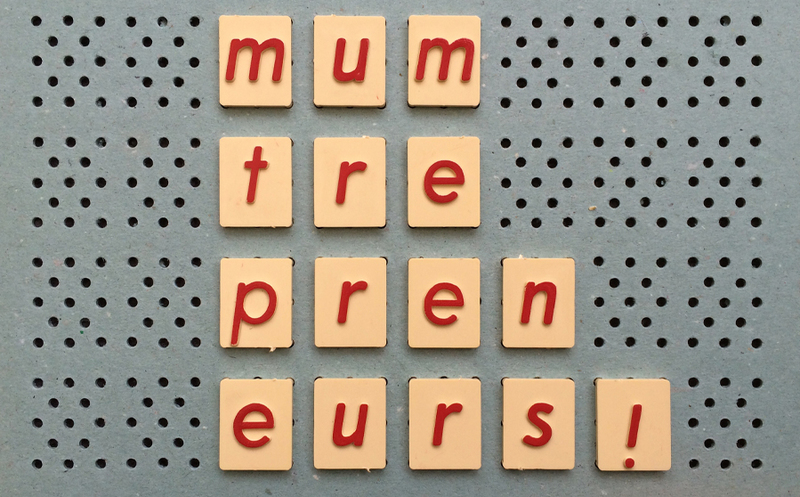 I helped her develop her brand name, identity and look and feel for her baby massage courses. 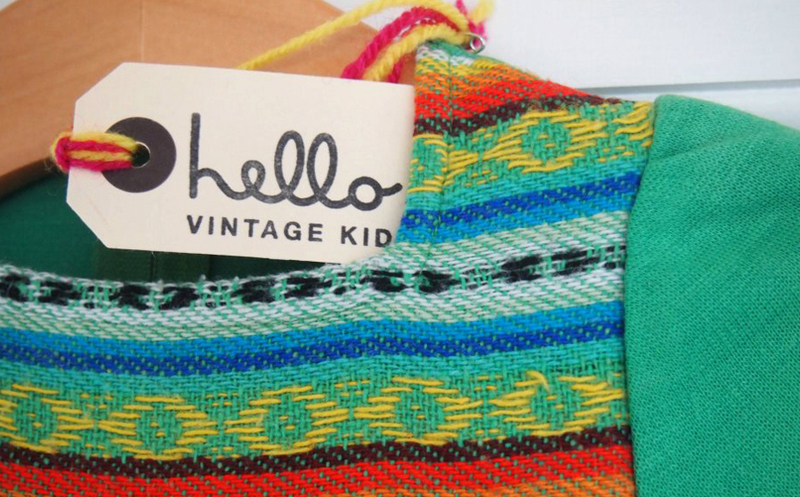 Emily Godwin has a sharp eye for vintage finds and styling little people, so she combined the two and started Hello! 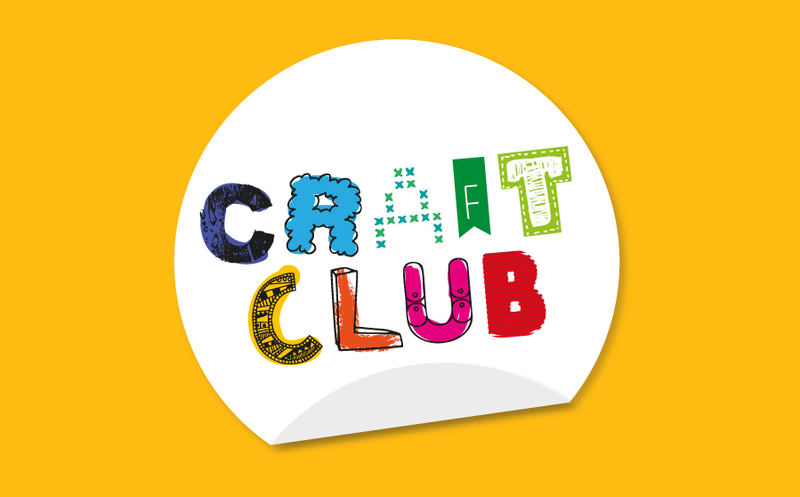 Vintage Kids: A beautiful online store full of children’s vintage clothes, accessories and toys. 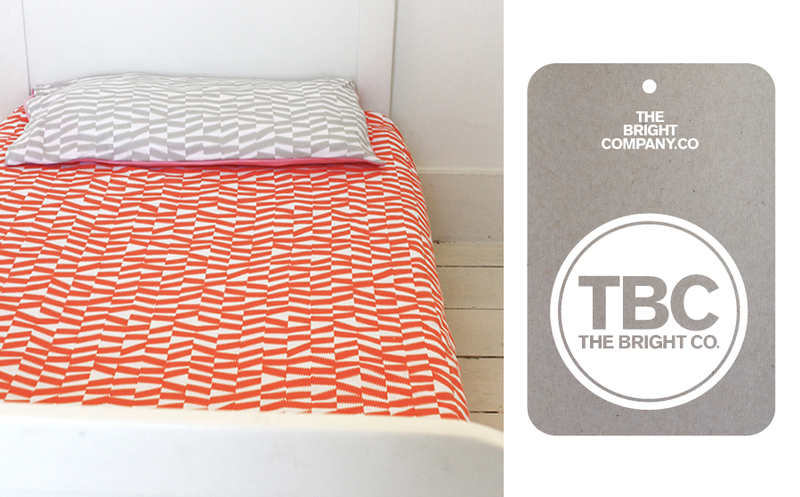 She had a vision for the branding, which I brought to life with some quirky typography. 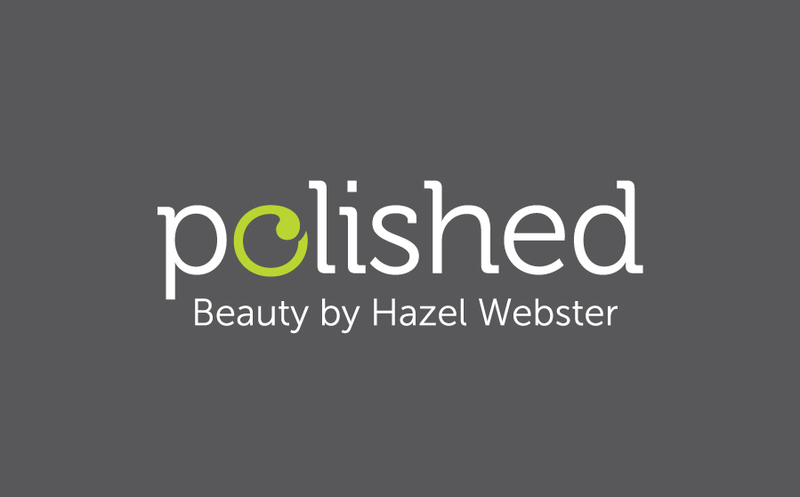 Hazel Webster is a very successful beauty therapist, with many years of experience. Her brand needed a refresh, so I helped her develop the name, identity and all the printed materials she needed to propel her business forward. 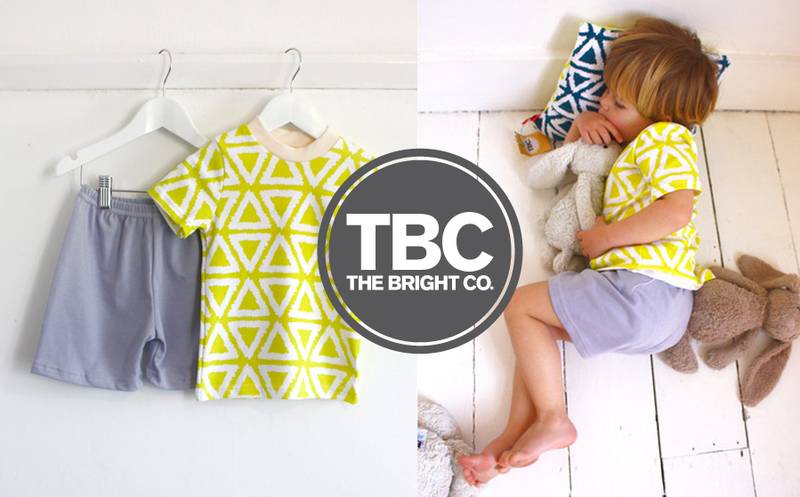 Alienor Falconer is Founder of The Bright Company, making bedtimes more colourful with gorgeous PJs for kids and Mums. As the business developed the brand needed to as well, I helped evolve how the brand name features in the current logo and how we use it going forward. 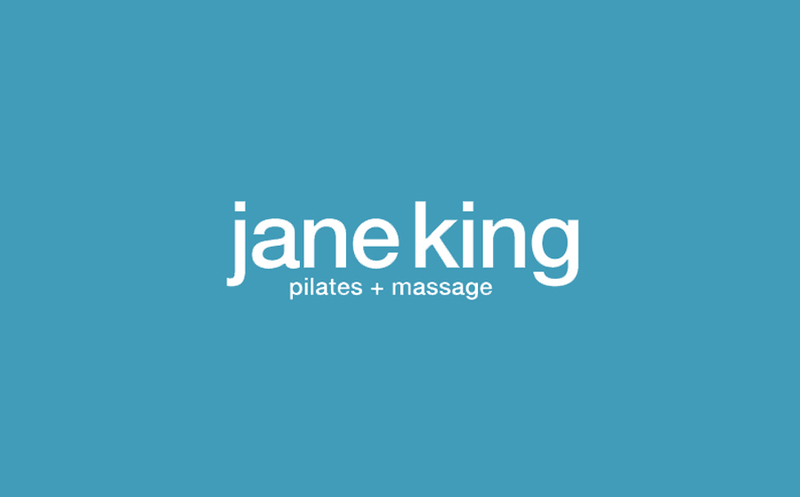 Jane King is an established Pilates Teacher and Masseuse. 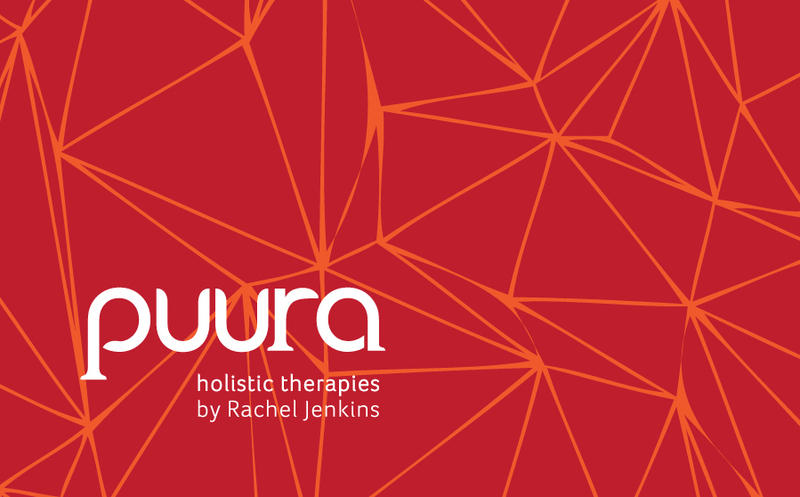 With a long line of clients Jane is well known, but needed a sparky new website and identity to make it easy for new clients to find her in a competitive market. 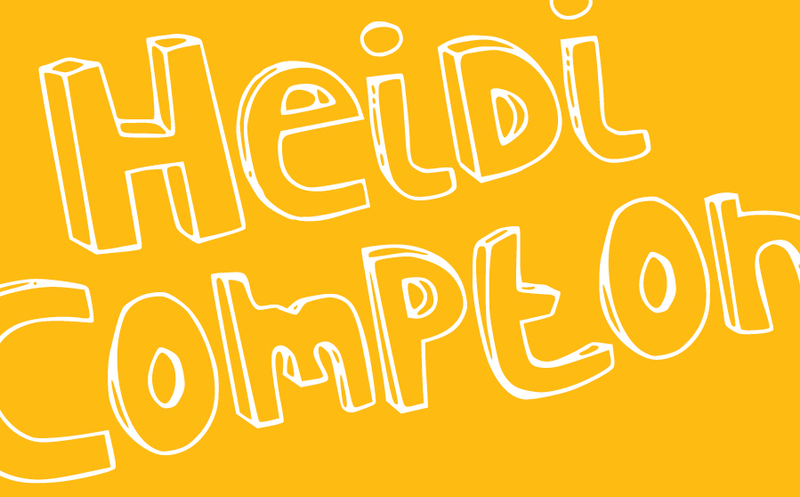 Heidi Compton is an Artist with a passion for body and wall art. She needed a cohesive brand identity that she could use as an umbrella to market her variety of skills. 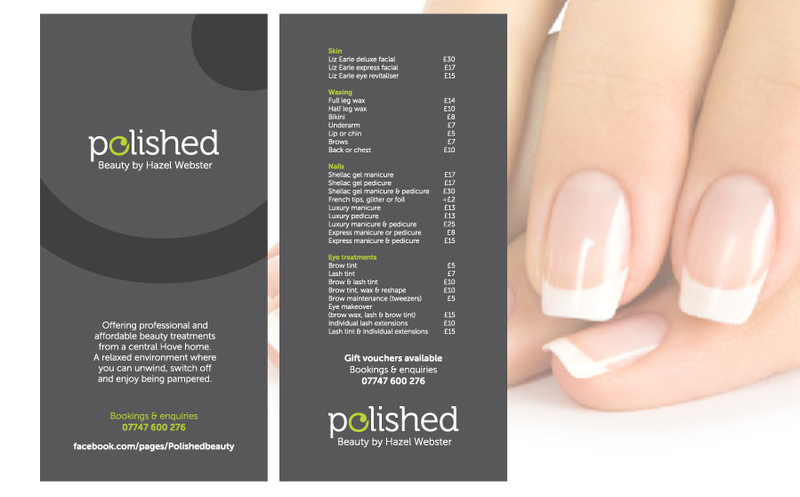 Alongside the brand, I designed and programmed her website as well as a suite of printed materials. Jules Morris is an established reportage and portrait photographer specialising in iPhoneography. 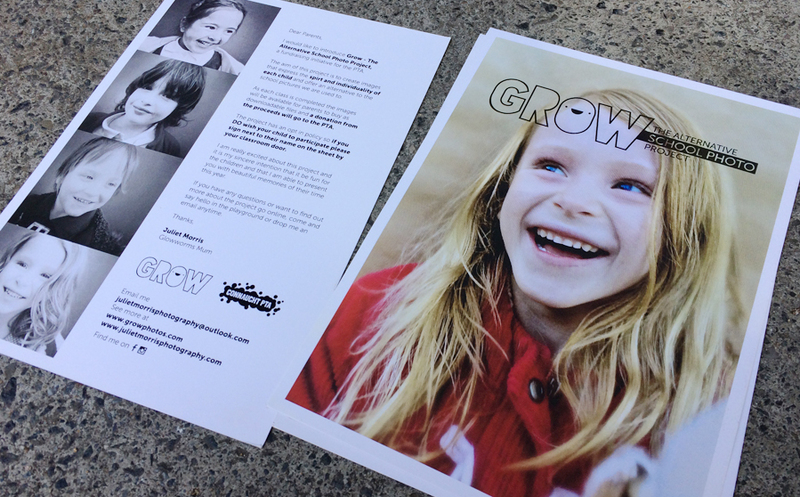 Her new business GROW, is an exciting project that gives parents an alternative to the traditional school portrait capturing the personality of every child. 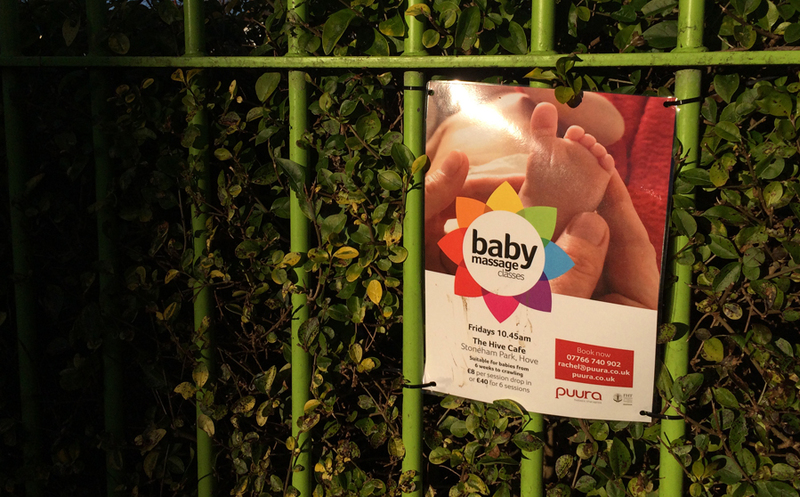 I helped her with her brand identity and printed marketing. 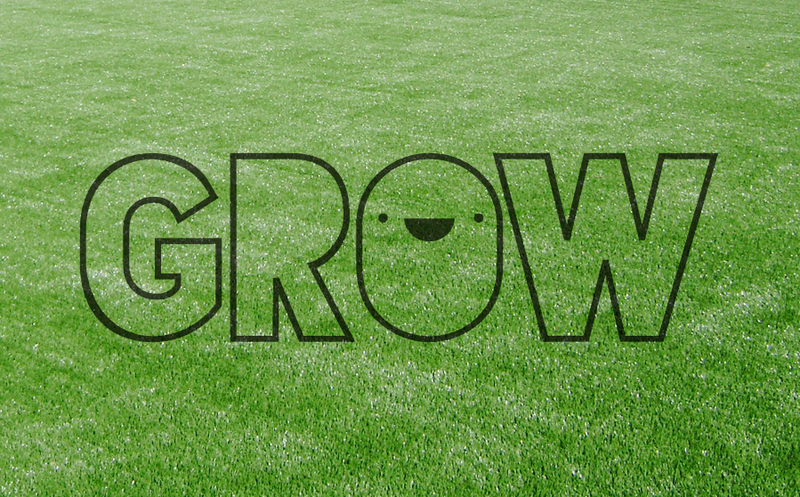 Just starting out, or need to add some ooh la la to your business branding?